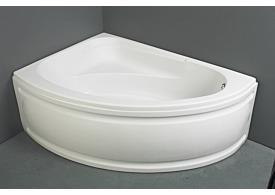 Lily Bain have a wonderful collection of freestanding baths online, these are guaranteed to be a focal point of your bathroom and give your bathroom a designer finish. 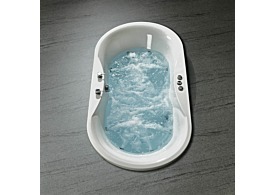 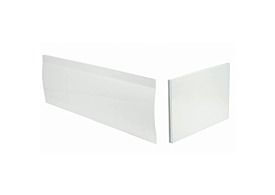 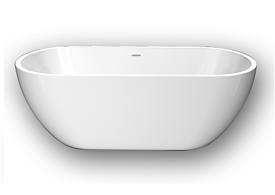 All of our baths feature the latest twin-skinned acrylic technology giving your bath a high level of durability meaning it will maintain its fabulous look for many years to come. 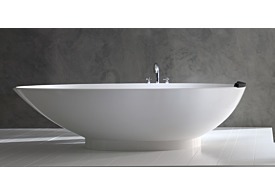 You can go for a traditional style or more modern freestanding bath style depending on your own personal taste.